The Mutants have evolved. 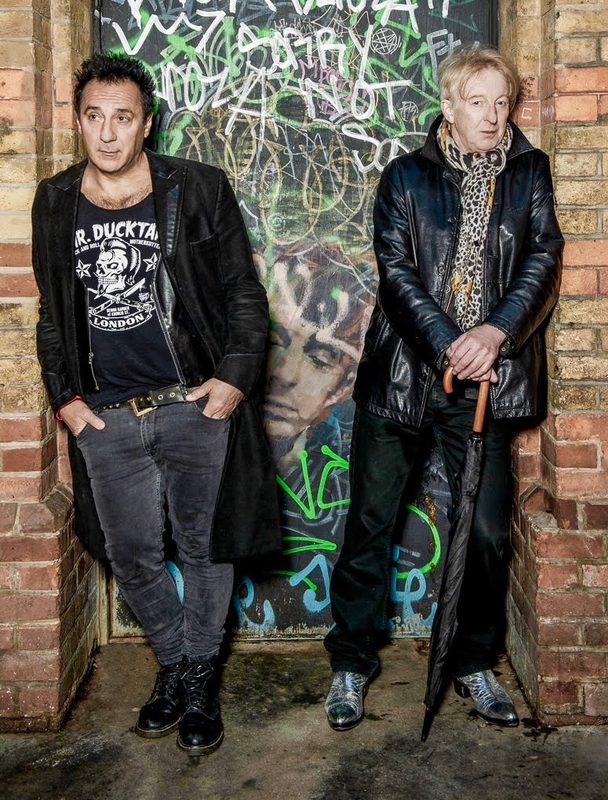 Chris Constantinou and Rat Scabies have shed the skin of their previous band name and are now checking into new lodgings. The duo is collaborating under the name One Thousand Motels (OTM) and new music is on the way for 2019. One Thousand Motels make their live debut February 1, 2019 as special guests of the Dandy Warhols at 02 Academy Brixton.